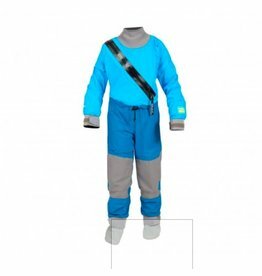 Whitewater paddling gear to keep the kids safe, warm and having a blast on the water! 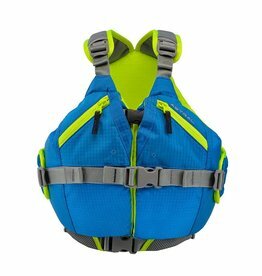 This Organic Kapok-filled PFD is extremely comfortable for kids and constructed with the same quality details as any Adult PFD. 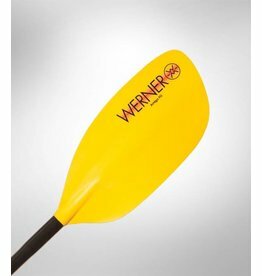 Kids get a great performing paddle and parents trust Werner's Bomber reliability. The Amigo features a small sized blade and shaft to fit kids better. 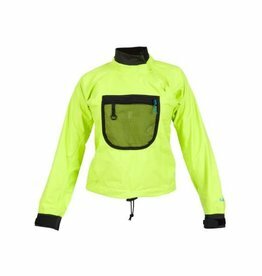 The go-to semi-dry suit for younger paddlers and sailors. 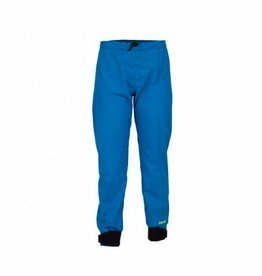 Great waterproof breathable splash pant for younger paddlers.